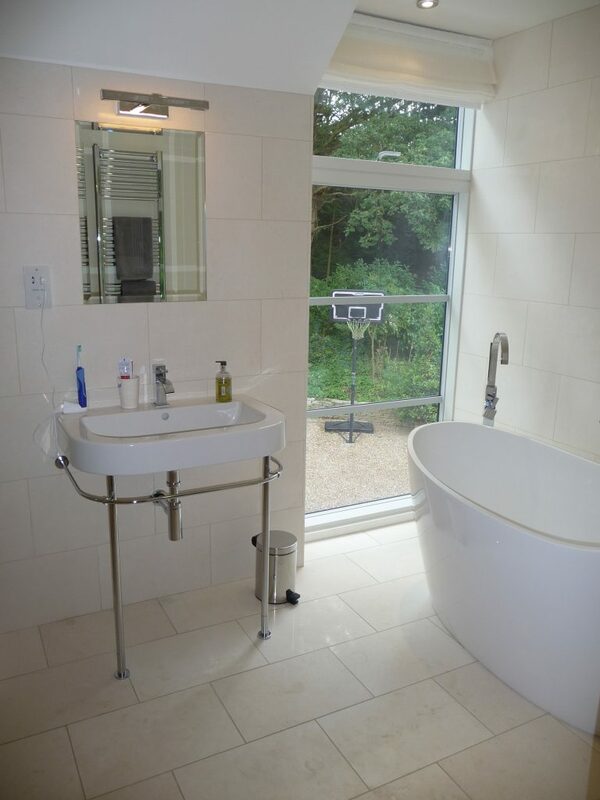 Lymra Limestone tiles are light in colour with an off white appearance with the occasional specks of grey. 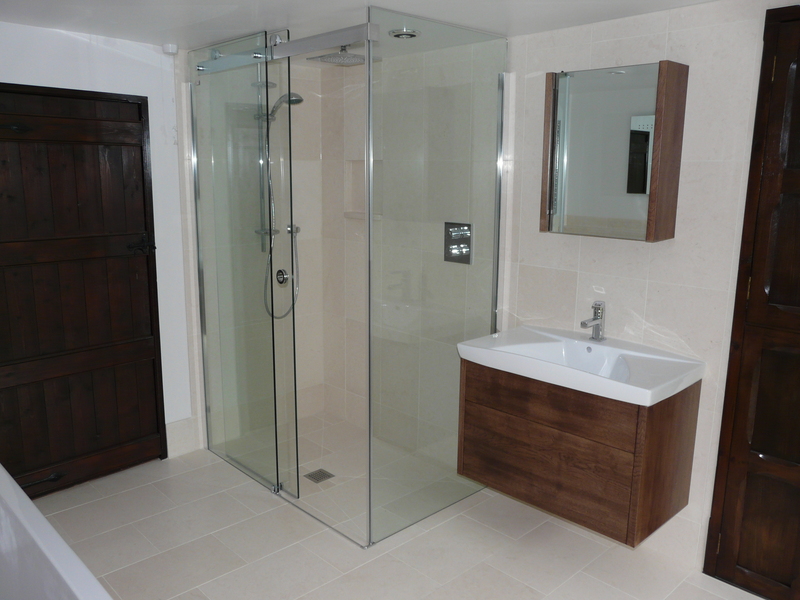 The honed tiles create a more modern look with square cut edges that give a crisp clean finish. 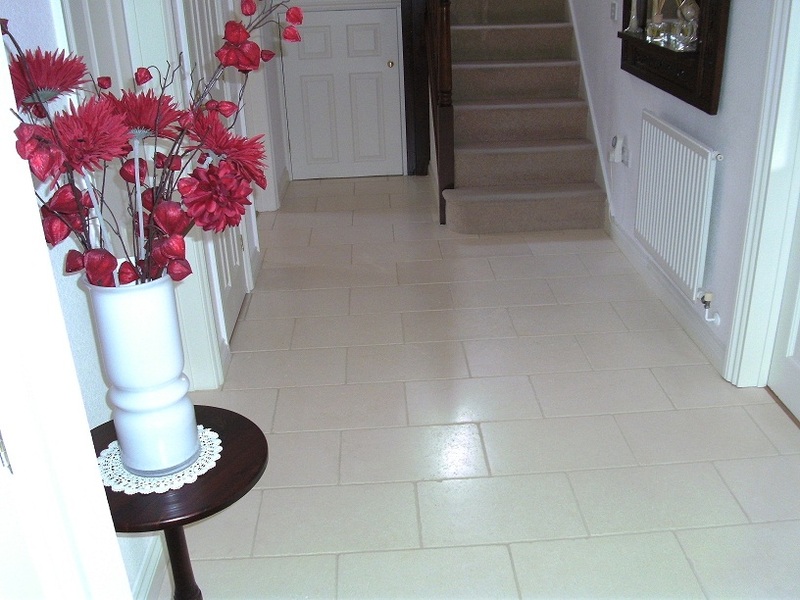 If you are looking for a more traditional and rustic look, the softly tumbled Lymra Limestone will achieve this look in your home. 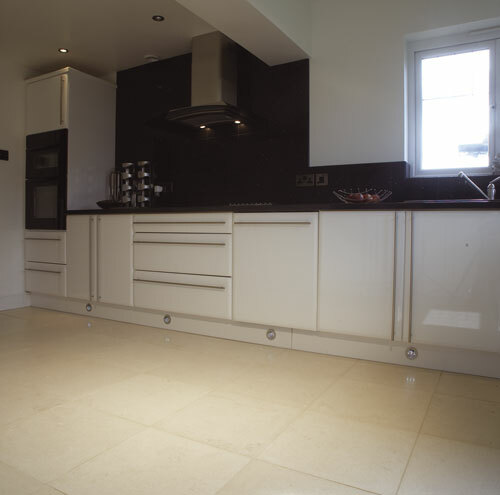 Lymra Limestone is a popular choice in natural stone tiles, it is a quality limestone at an affordable price. 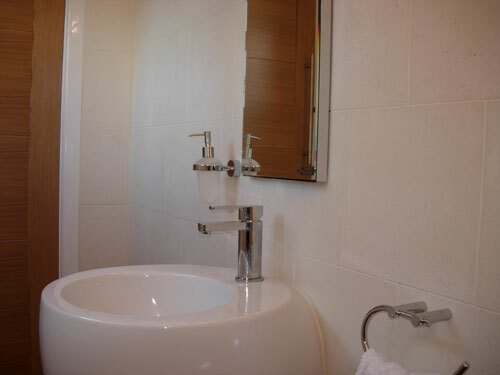 It is a timeless limestone that has been used in buildings for thousands of years.